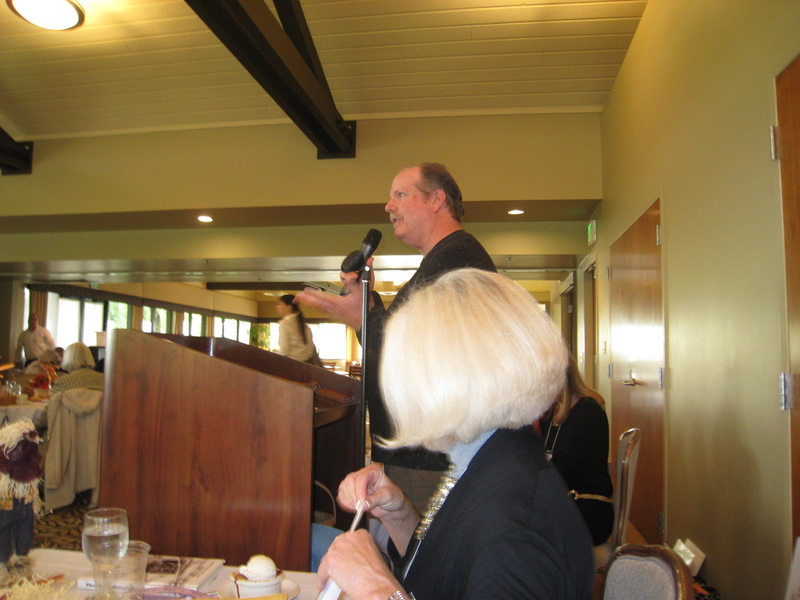 On Tuesday November 9, 2010, Michael and Jean-Marie were the guest speakers at a luncheon of the Newcomers Club of Santa Rosa, at the Fountaingrove Golf and Country Club, 1525 Fountaingrove Parkway in Santa Rosa, CA. A book signing followed. Michael speaks to the nearly one hundred members of the Newcomers Club of Santa Rosa. Jean-Marie tells her story to a very receptive crowd. Newcomers Club of Santa Rosa is a social organization dedicated to promoting friendship and introducing members to the community and activities in Sonoma County. 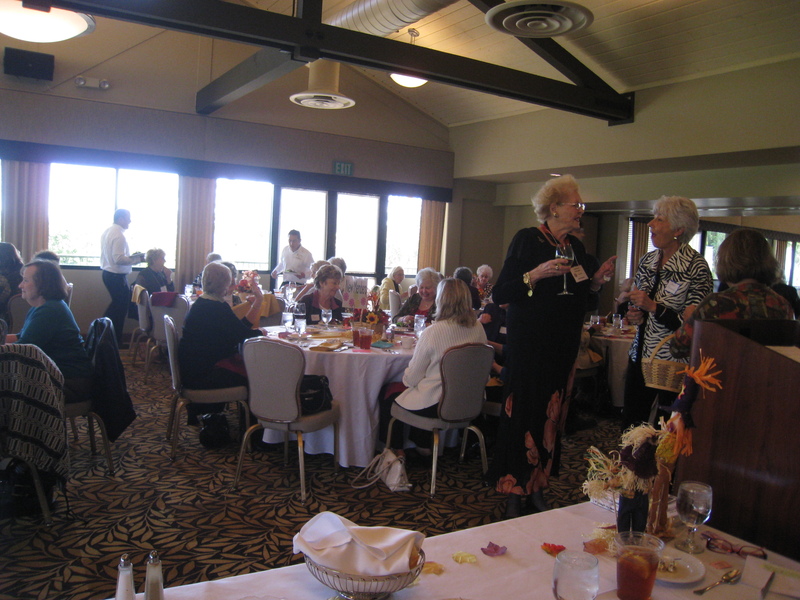 The club is not just for newcomers to Sonoma County; it is for everyone wanting to enhance their life with activities and friends. They provide the opportunity to meet and develop friendships with others who live in the area. 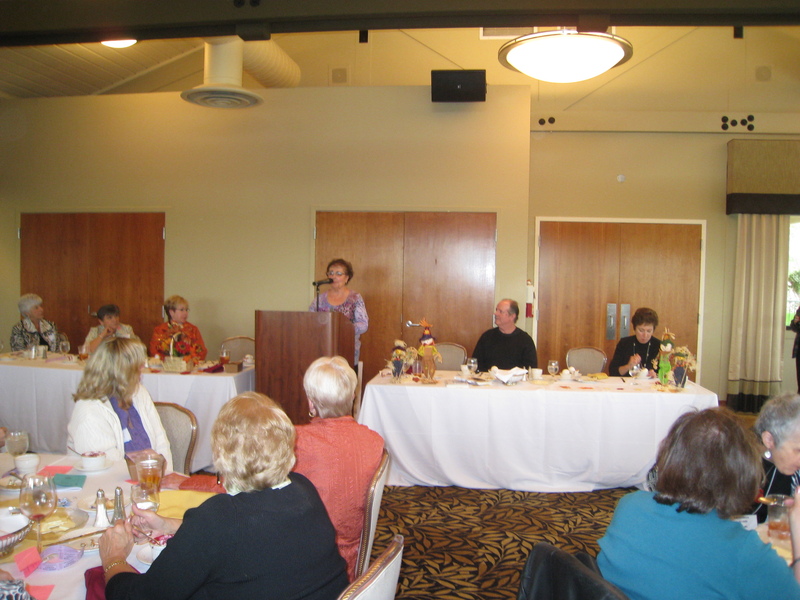 Their diverse program of “special interest groups” encourages members to learn about Santa Rosa and Sonoma County, its culture, activities, lifestyle, and to develop friendships by sharing interests and hobbies with each other.